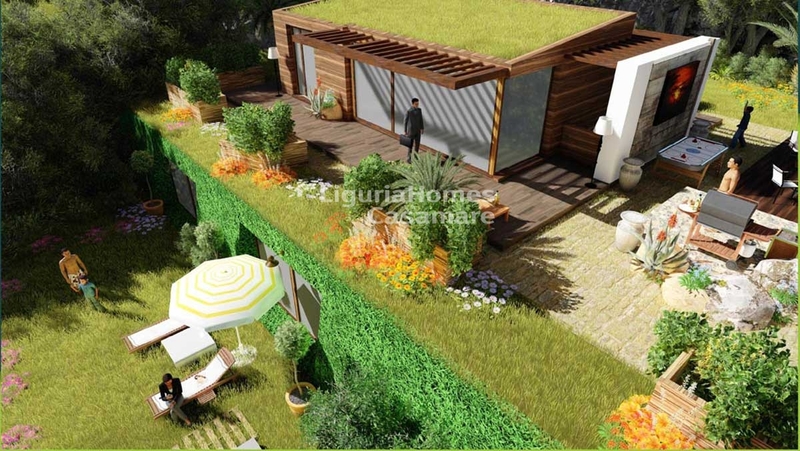 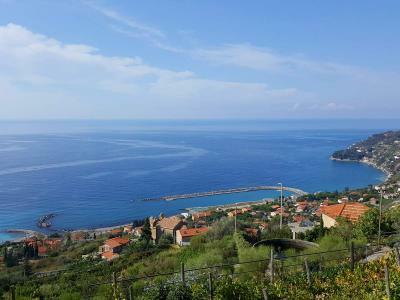 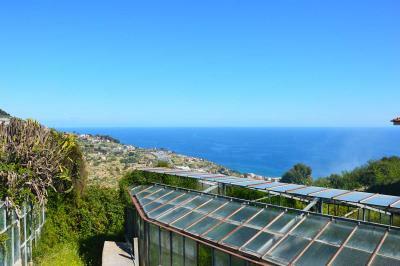 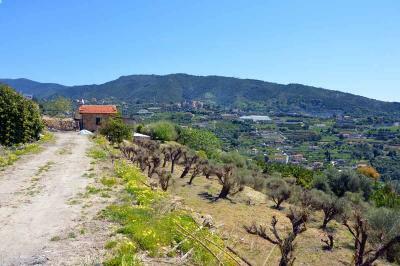 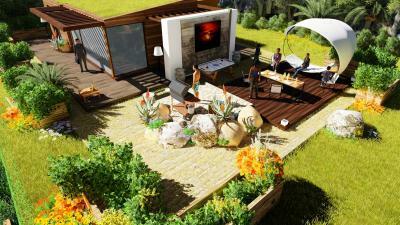 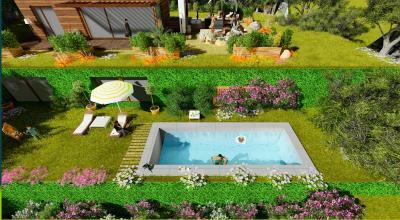 Bordighera plot of land for Sale with sea view and project approved. 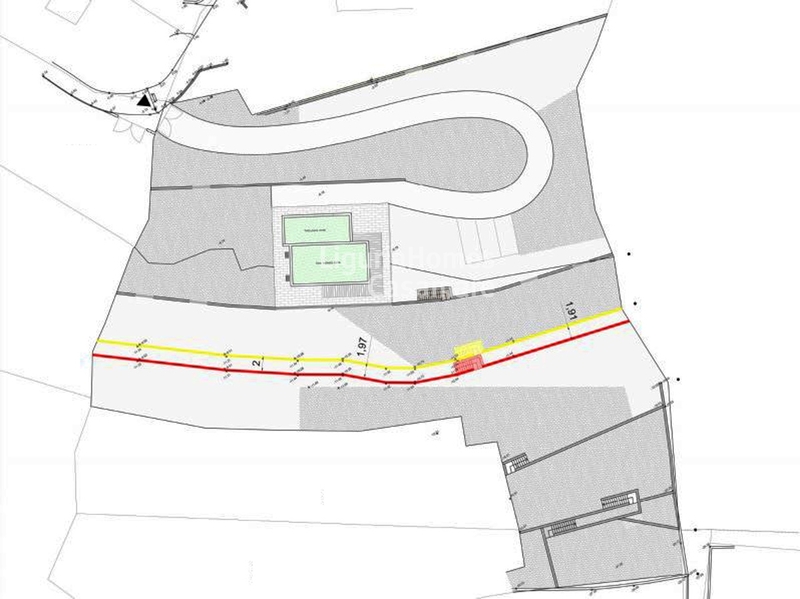 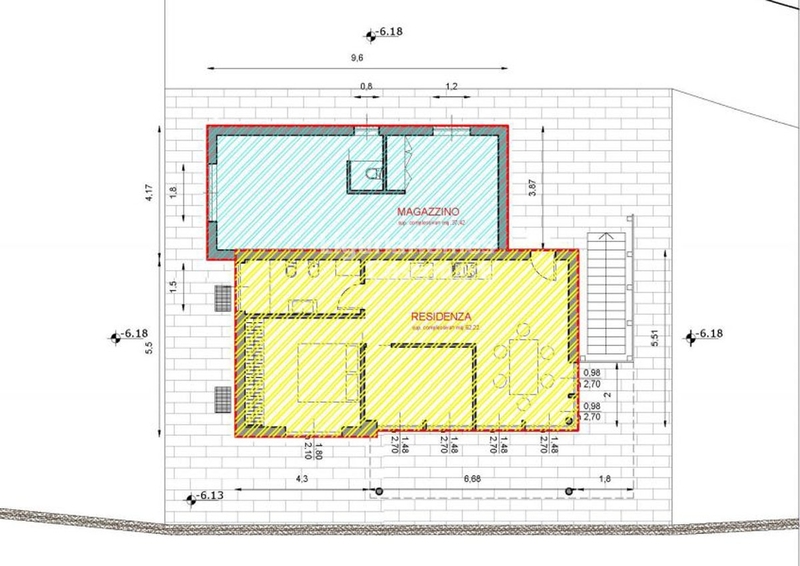 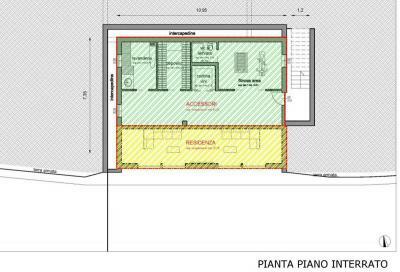 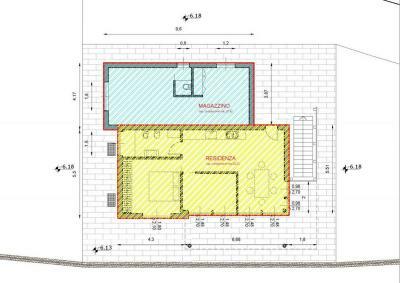 Situated in a quiet and sunny position, immediately back of the Bordighera center, plot of land for Sale with project to build a villa of 188 sq.m. 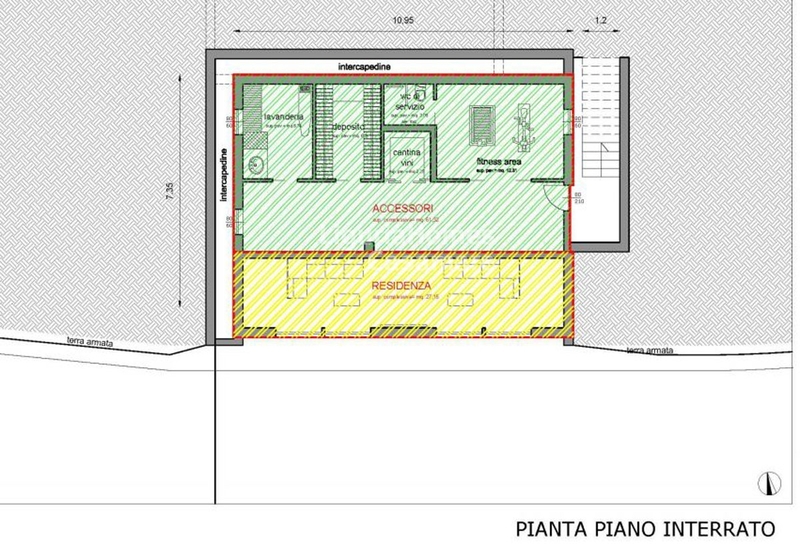 set over 2 floors.